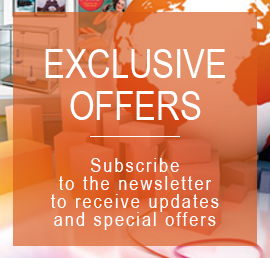 Description: It is a convenient place for business cards, stationary, 96 sheets views. Elegant black, screen cover with elastic closure. EXTERNAL DIMENSIONS: 12x1x28h cm For more information, call 049.8710777 o compila il modulo sottostante. 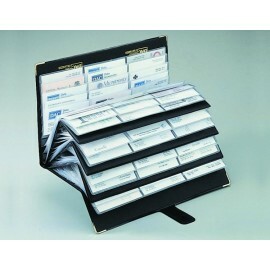 Description: Is a business card holder wallet, 150 views, divided into 5 files rubricabili from 30 seats each. With label and elastic closure. Spare envelopes available on request. 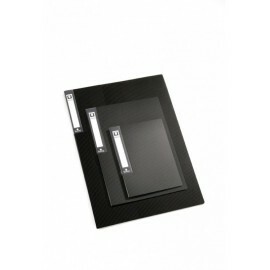 EXTERNAL DIMENSIONS: 13x2x20h cm For more information, call 049.8710777 o compila il modulo sottostante. 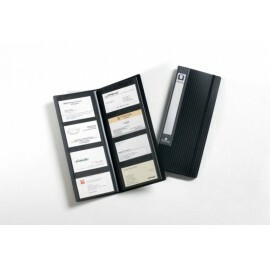 Description: Is a business card holder wallet, 204 views, fixed envelopes. Soft cover in black vinyl, with safety lock in Velcro. EXTERNAL DIMENSIONS: 19x1x30h cm For more information, call 049.8710777 o compila il modulo sottostante. 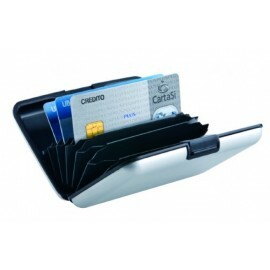 Description: Is a business card holder wallet, 500 views, flip. 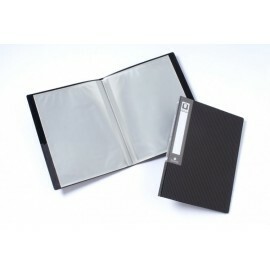 The 500 views are divided into 25 envelopes, with alphabetical index leap mobile, Pocket transparent. Elegant screen printed cover. Spare envelopes available on request. EXTERNAL DIMENSIONS: 26x4x32h cm For more information, call 049.8710777 o compila il modulo sottostante. Description: Is a bin door-price lists/projects, 4 rings, equipped with 20 envelopes A3. Each binder comes with customizable label and business card holder bag. 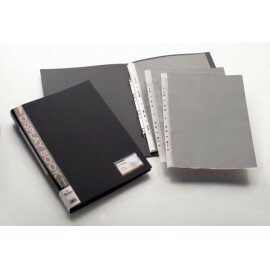 EXTERNAL DIMENSIONS: 32x3x44h cm IDEAL FOR: Representatives, agents, trade exhibitions, archives, etc. For more information, call 049.8710777 o compila il modulo sottostante.